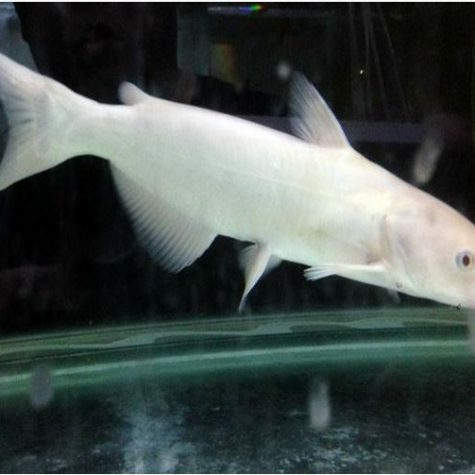 Purchase beneficial gamefish whether it be for sport, aquaponics, or to complete your natural biotope, you’ve just found a wonderful farm to accommodate your fish stocking needs! We offer quantities as little as 25 fish with some species. We are a wholesale fish farm, so we do not offer onesy/twosey quantities on fish types like these gamefish. You can trust our family’s 27 years of professional & educated fish farming experience in this industry, that our quality is never compromised! Our fish are healthy, generous & shipped by our own family right to your front door. 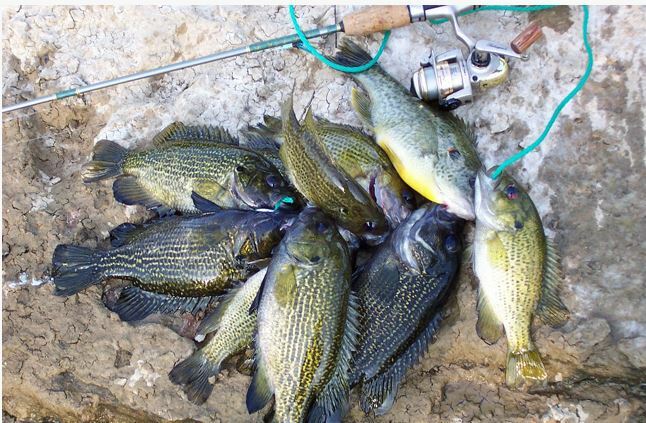 Anyone conducting activities of stocking fish in their own pond or lake within their state is responsible themselves to follow all regulations pertaining to their State Dept of Fish & Game regulations governing private stocking of aquatic plants & animals. Please refer to your State for specific regulations regarding your regulations & laws. AAG Nurseries, Inc. assumes no liability for the pond or lake owner. Shipping sizes and stocking: We do not ship large mature fish. It just doesn’t work, and it’s a costly gamble not worth doing. Dorsal fins grow, they are sharp and fish can become more skittish as these fish mature, and this can tear or pierce bags easily, resulting in complete losses of shipments. 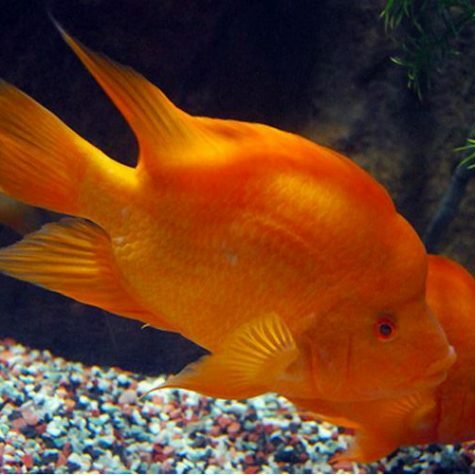 Trust us, these fish will grow quickly, so there is no need for you to be in a rush to buy large animals. The smaller sizes ship much better with fewer losses! Stocking slowly is also recommended. 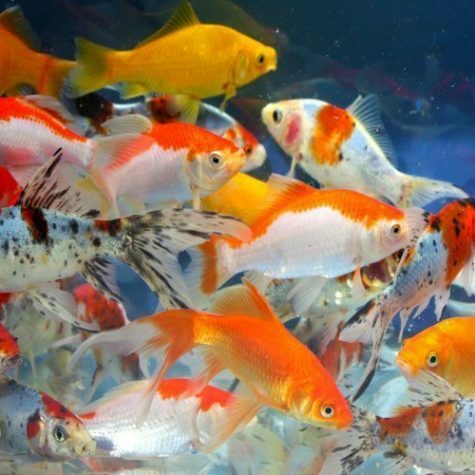 For example, if your pond is new, once we have the chemistry down with the correct bacteria and other additives, you may first want to stock with Mosquitofish, Snails, and perhaps smaller gamefish such as shellcrackers, bluegill, or crappie depending on your zone. 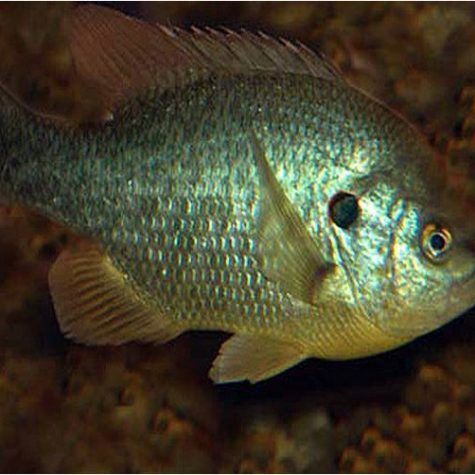 Then once your fish have stabilized and found their refuge or territories and perhaps gained some size, then, we would suggest stocking Green Sunfish, Bass species, and Catfish, etc. This method will help you greatly in the long term! The following is our recommended stocking rates for game fish. This list may differ depending on your location, condition, & environment of your pond. 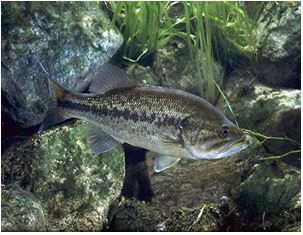 These numbers take into account fish that could be lost in the pond by predators within time. 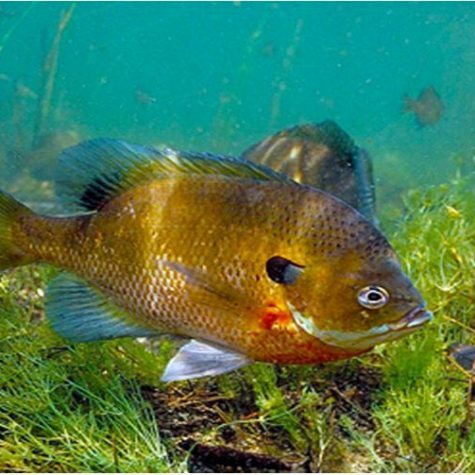 The size, growth, & health of fish are determined by factors such as existing fish, mode of transport to the pond, the amount the pond owner wants to invest in fish, water quality, and feeding schedules. 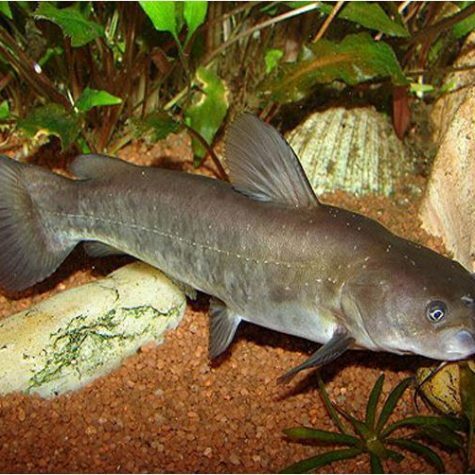 If the pond has no existing fish it is advisable to stock larger numbers of smaller fish initially. This will allow the pond owner to incur a lower price per fish. 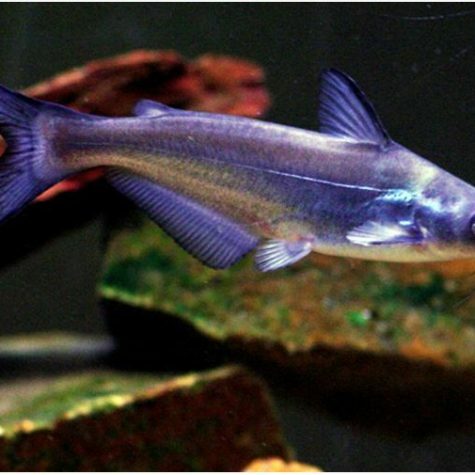 If small numbers are stocked, these fish may grow to a large size, which the pond owner will have to stock larger fish in subsequent years to avoid predation from the initial fish stocked. One acre pond with supplemental feeding. One acre pond without supplemental feeding. One acre pond with Channel Catfish ONLY (alone).